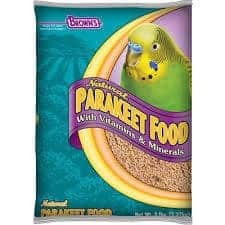 Brown’s Natural seed-based Parakeet food is specifically formulated to provide the nutritional need that your parakeets require. 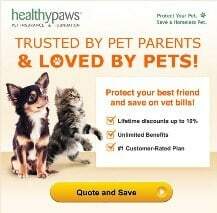 It is fortified with essential vitamins and minerals that help keep your pets thriving. 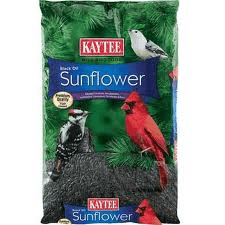 This food contains a well-balanced blend of high quality seeds and grains that are fresh and palatable. 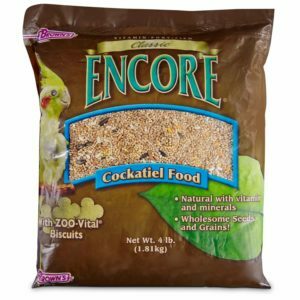 Among them are canary seeds, white millet and red millet, sunflower and safflower seeds, plus wholesome oats and essential supplements. 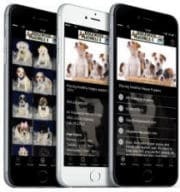 Our blend of premium natural ingredients creates a well-rounded fun and active diet to enhance the overall well-being of your pet. In keeping with high quality and nutrition, there are no artificial preservatives. 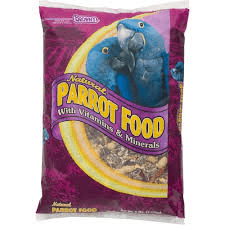 This gives you ease of mind and allows your parakeets to snack, dine or simply nibble on good nutritious and delicious food. It’s important that mealtime doesn’t cause digestive issues. That is why Brown’s has featured beneficial bacteria that aids in healthy digestion.